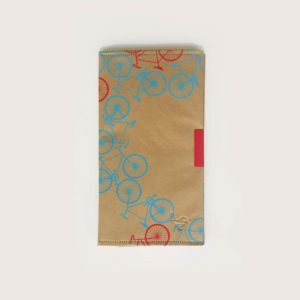 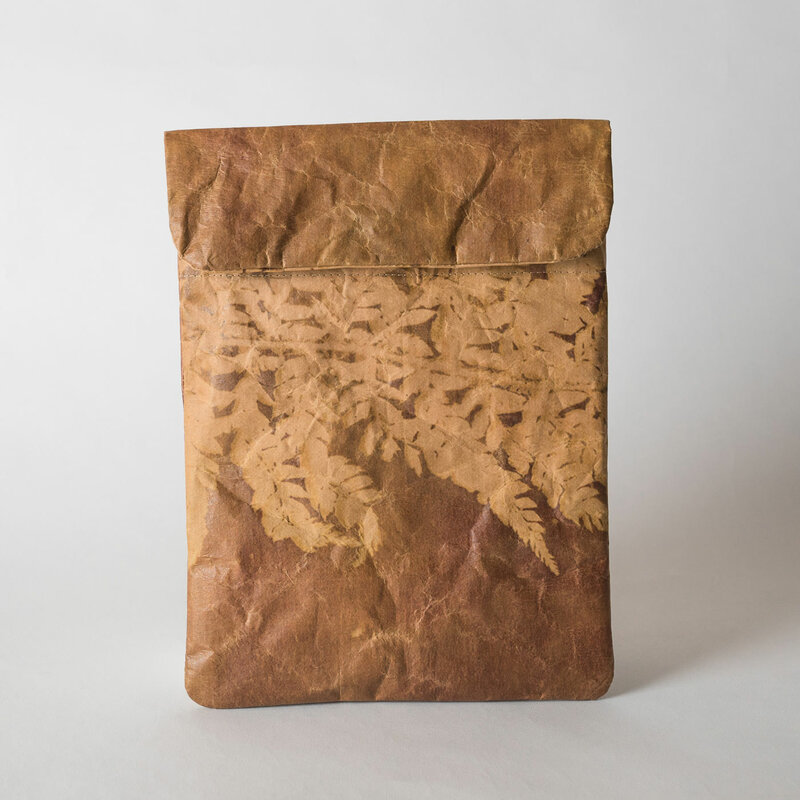 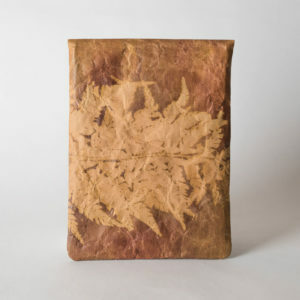 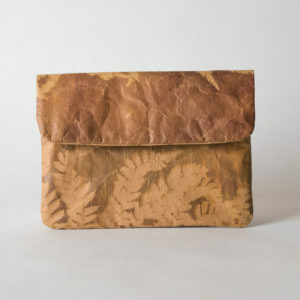 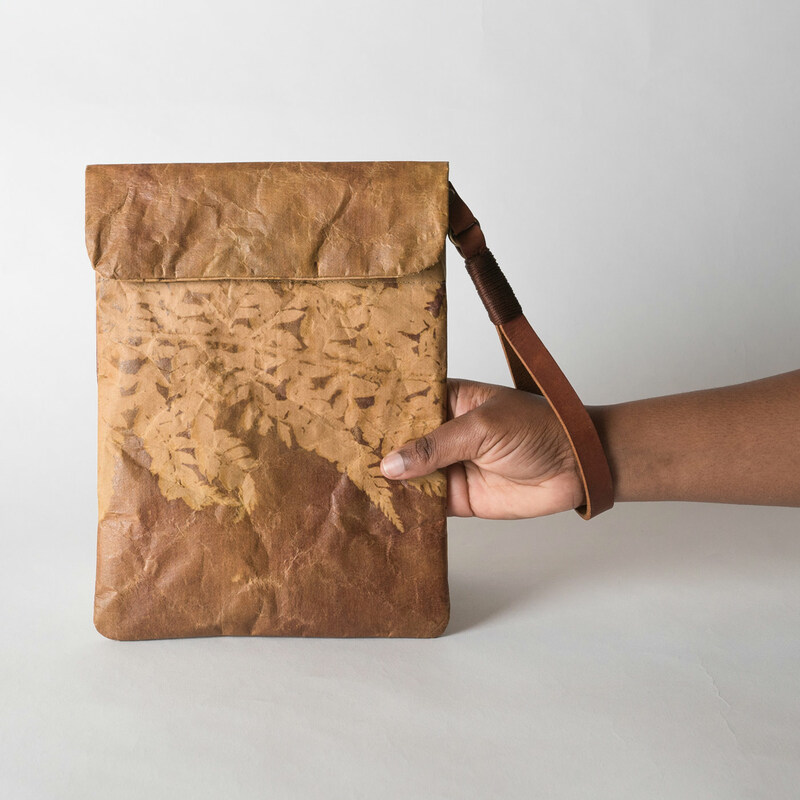 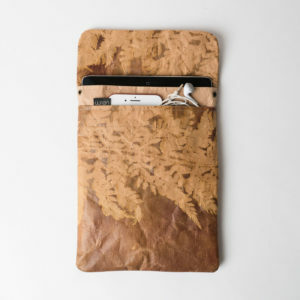 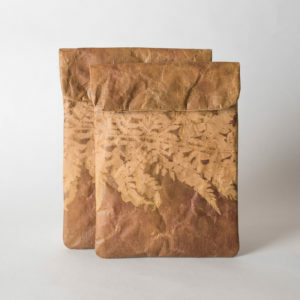 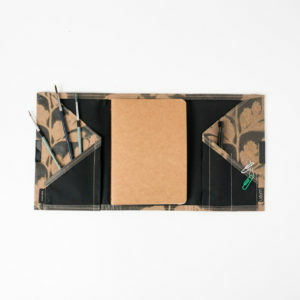 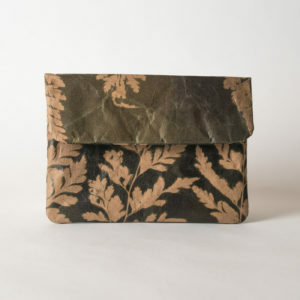 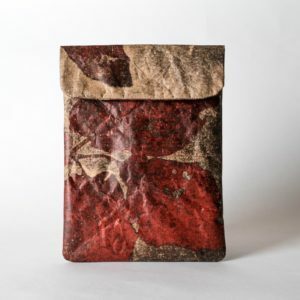 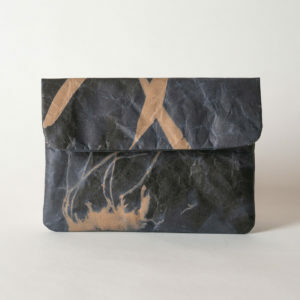 Aloe Hill iPad & Tablet Sleeves are made from digitally-printed recycled paper. 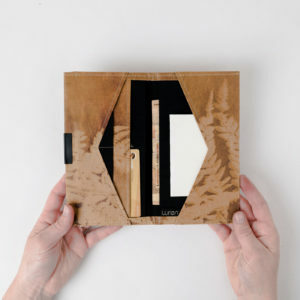 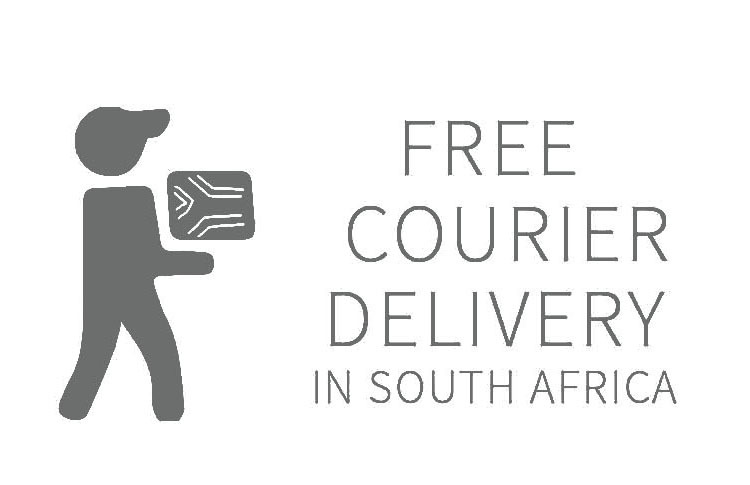 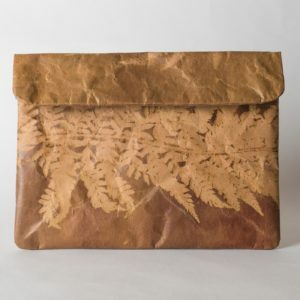 A collaboration with well-known South African design studio EVOLUTION PRODUCT, this range features archived lithographic stamps used by the agriculture community and photographic images of ferns taken by Thomas C. Blagrave in the mid 1800’s in South Africa. 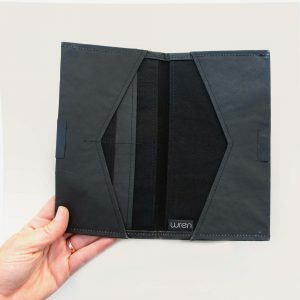 The inside is lined with padded black brushed cotton to protect your iPad and/or tablet from knocks and bumps. 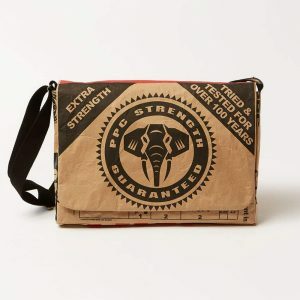 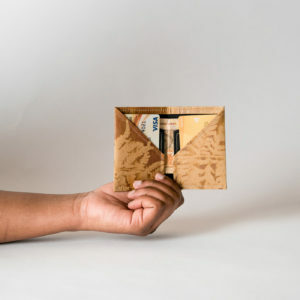 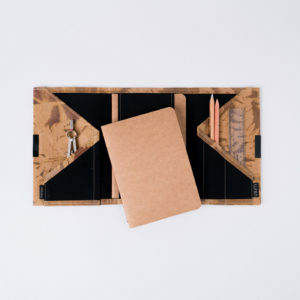 And that’s not all: There is a pocket-sleeve tucked under the flap, in front of the main pocket, to give you a place for cables, papers or your stylus. The sleeve closes with three magnets that won’t damage your device.